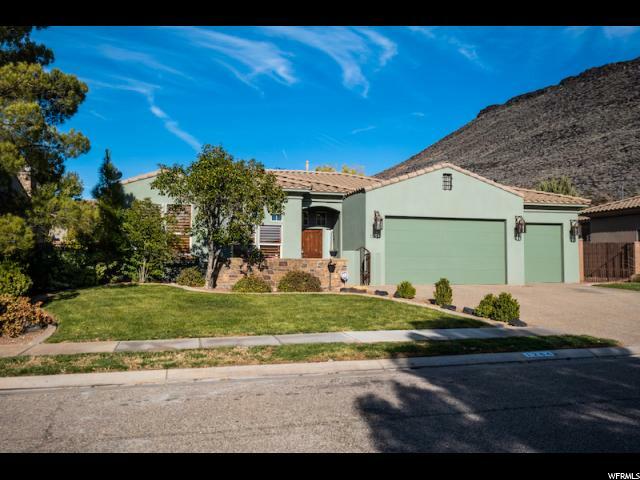 All PINE BROOK homes currently listed for sale in St. George as of 04/25/2019 are shown below. You can change the search criteria at any time by pressing the 'Change Search' button below. "Inside, be pleased to find a Chef's kitchen w/ an upgraded 5-burner gas range, stained concrete, wonderful high ceilings, huge master closet, barn doors, + etched glass around tub. Basement could be a theater room or large playroom. Neighborhood park, no HOAs!"